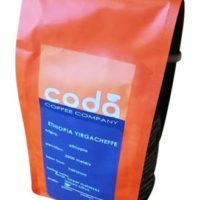 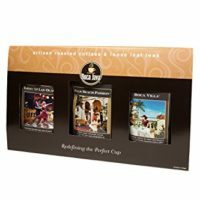 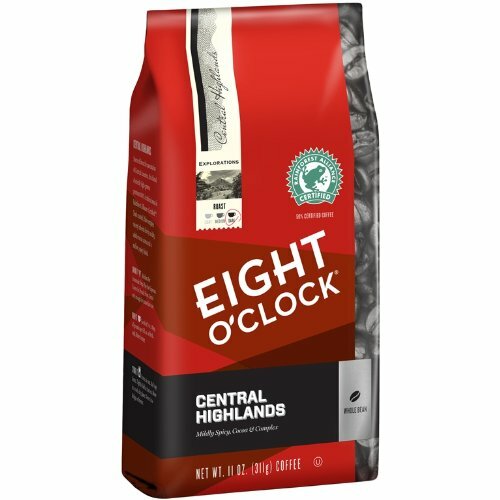 Eight O'Clock Central Highlands Whole Bean Coffee, 11 Ounce - Get The Best Coffee Beans! 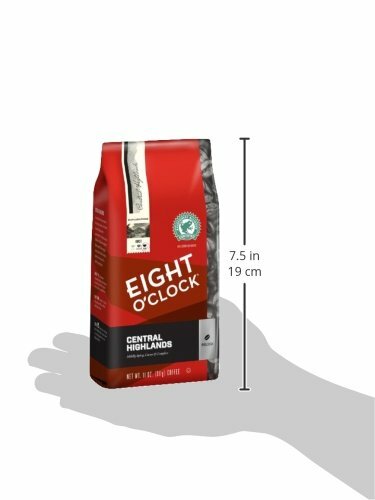 Eight O’clock started as a store brand way back in 1859 when the Great Atlantic and Pacific Company opened its doors and the whole bean coffee that would later become Eight O’clock was among its signature products. 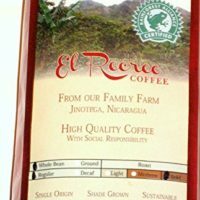 By the 1930s Eight O’clock reigned supreme as the #1 coffee brand in the US. 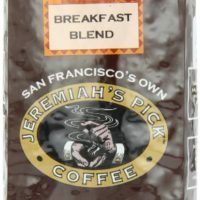 During this time, one out of every four cups of coffee consumed was Eight O’clock. 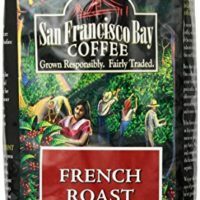 Today this remains as America’s best-selling whole bean coffee and is the fourth largest national coffee brand in terms of volume.